Spend up to 4 hours on your patio or deck protected from mosquitoes. 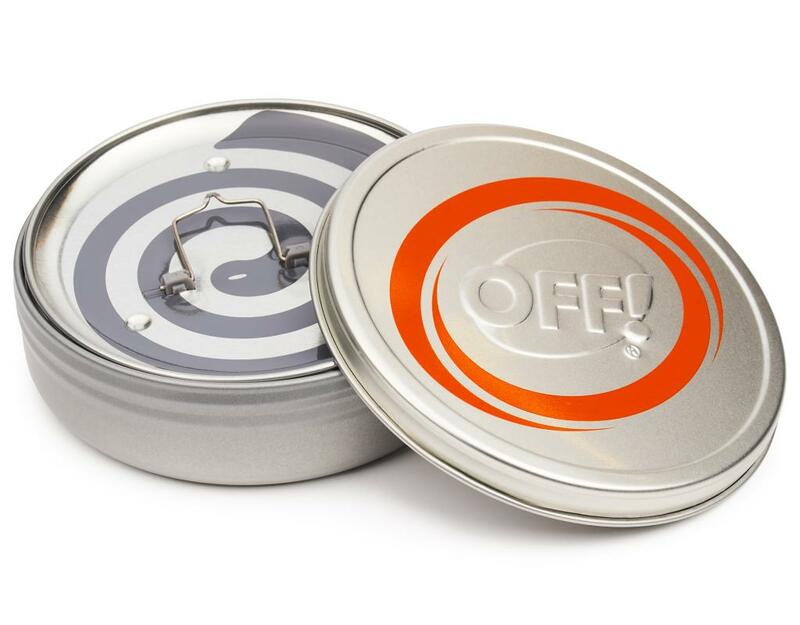 Entertain on the patio or just have uninterrupted fun in your backyard with OFF! 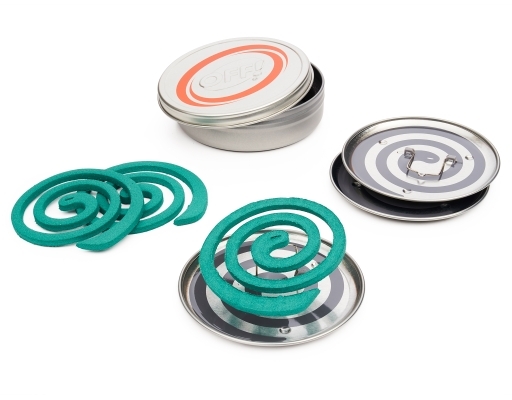 Mosquito Coil IV. Its pleasant Country Fresh scent will enhance the ambiance of any outdoor setting. 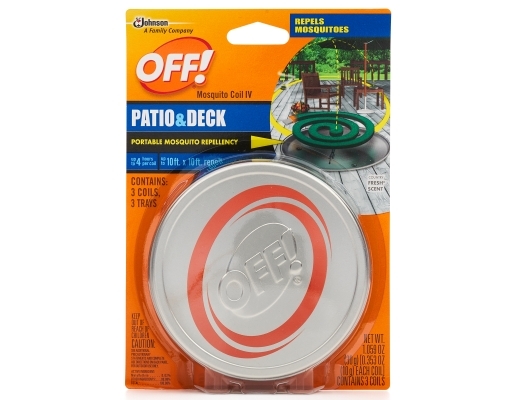 • Repels Mosquitoes: Helps to repel mosquitoes in semi-confined areas such as porches, patios and other areas where there is minimal breeze. 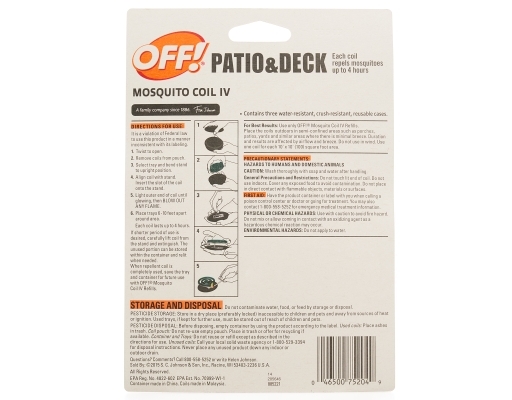 • 4-Hour Mosquito Protection: Each coil lasts up to four hours. • 100 sq. 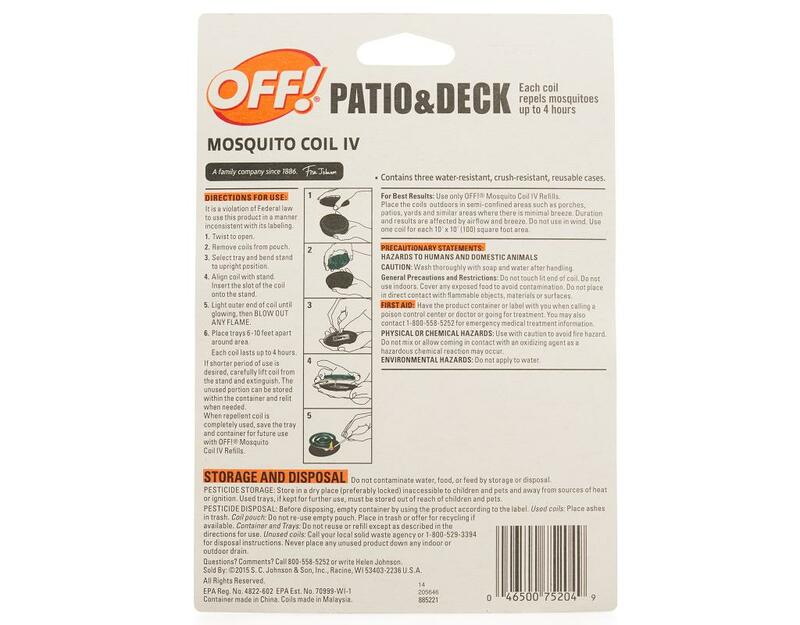 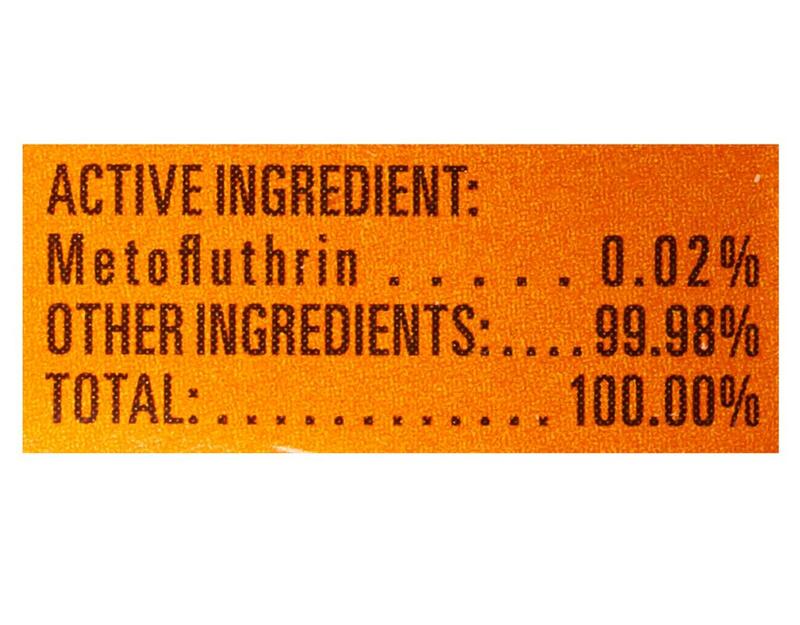 ft.: Protects an area up to 10 ft. x 10 ft.